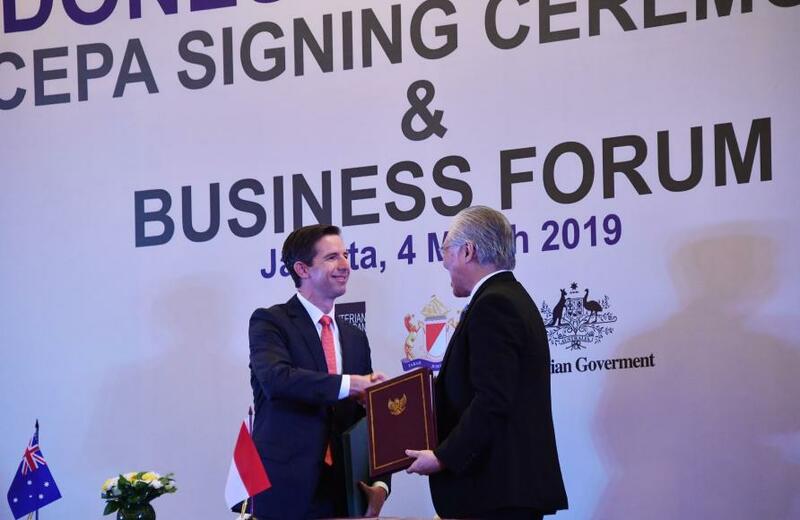 In March 2016, Indonesia’s then Trade Minister Tom Lembong announced the reactivation of negotiations on the Indonesia-Australia Comprehensive Economic Partnership Agreement (known as IA-CEPA). He called for the two governments to take bold steps and “rejuvenate the animal spirits that we know drive economies”. 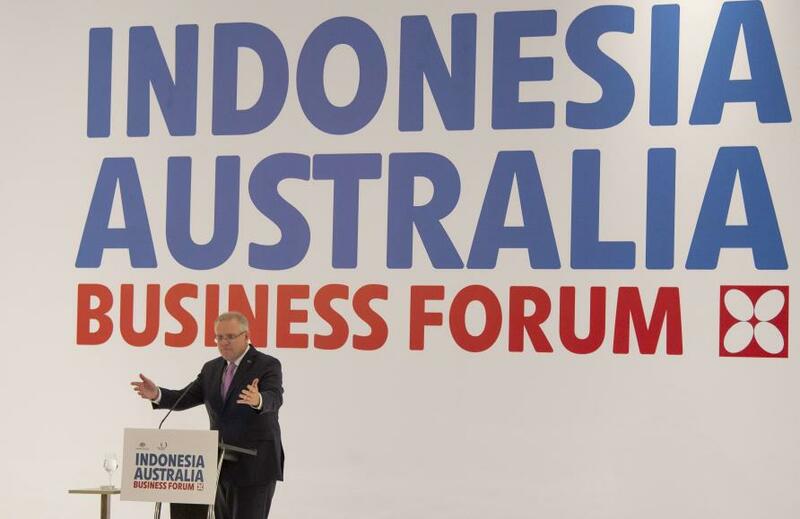 Three years on, Australian and Indonesian consumers and businesses might wish their officials had paid more attention to their own parochial misunderstandings and foibles. Although the two nations finally signed IA-CEPA last month, the agreement’s long, winding road laid bare the fevered and often bizarre political mishaps that frequently derailed the relationship between the two very different neighbours. The IA-CEPA was initiated in 2007, but it went on ice in 2013, like much of the bilateral relationship, after allegations of Australian espionage against Indonesian leaders. 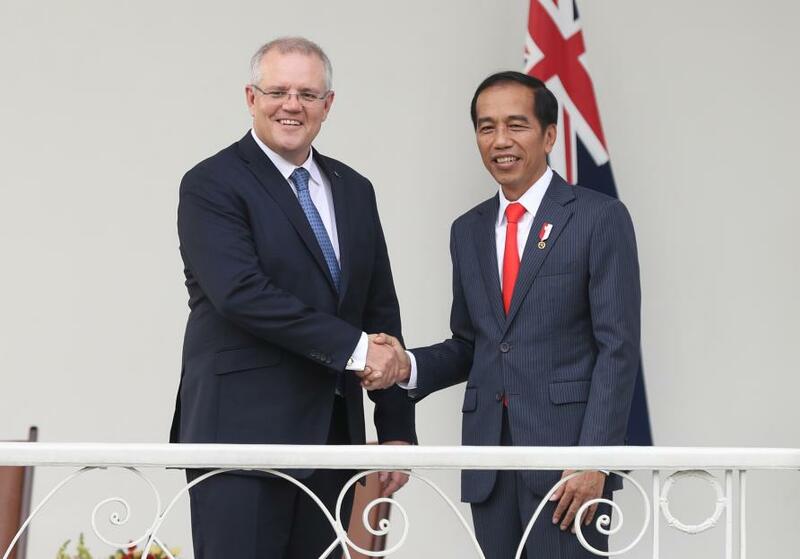 Negotiations were reactivated in 2016, once both countries brought in new businessmen-turned-political-leaders – Indonesia’s President Joko Widodo and Australia’s then Prime Minister Malcolm Turnbull. Despite palpable warmth between the leaders, negotiations in 2017 and 2018 were torpid – at times a prisoner largely to the addiction of Australian politicians’ spruiking unrealistic (and subsequently unattained) targets for IA-CEPA’s delivery. Even after the extension of talks into 2018, it seemed a hard ask. 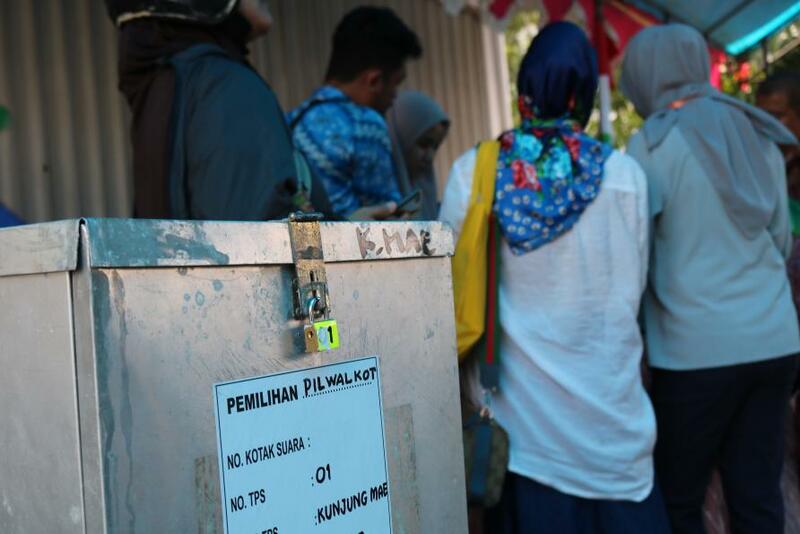 For Indonesia, a difficult and domestically unpopular trade agreement with a wealthier neighbour seeking to boost its food and services exports seemed an unlikely priority, especially with elections approaching. Four years into President Widodo’s term there was clearly less appetite for ambitious, macro-level changes. Indonesian economic diplomacy had become narrow and at times combative. It focused on promotion of Indonesian products; pushback in the World Trade Organisation (WTO) – both countries brought WTO actions against one another amidst negotiations; and aggression on domestically popular issues, like fighting off international environmental concerns about Indonesia’s palm oil industry. But it was unforeseeable political chaos in Australia that proved the biggest threat to IA-CEPA. It came during the by-election in the federal seat of Wentworth in October 2018 after the resignation of Turnbull. 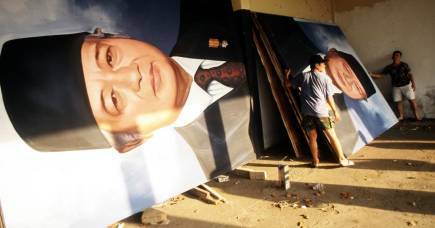 20 years after Soeharto: Is Indonesia's 'era reformasi' over? With the IA-CEPA text finalised and simply waiting for the leaders’ signatures, new Prime Minister Scott Morrison – desperate to retain Wentworth and therefore the Coalition’s parliamentary majority – decided to canvass a ‘review without prejudice’ of the location of Australia’s embassy in Israel. The announcement prompted the reaction Indonesia watchers would have expected. Indonesia’s Foreign Ministry – by coincidence holding its Palestinian Solidarity Week and hosting a bilateral visit with their Palestinian counterpart that very day – seized on the issue as a ‘slap in the face’ given Indonesia’s longstanding Palestinian support. The Singapore leaders’ meeting that was supposed to serve as venue for signatures came and went with Indonesia indicating that IA-CEPA would wait on the Australian review. Thankfully for IA-CEPA, the upset wasn’t fatal given President Widodo’s continued desire to push trade liberalisation and portray Indonesia as open for business. But the incident shows how in Indonesian politics, especially for ministers looking to raise their profile and burnish their toughness, there is little downside to sticking the boot into Australia – especially when a polarising domestic issue arises. To the parties’ credit, IA-CEPA still got done. IA-CEPA’s emphasis of economic cooperation and a standing mechanism for ongoing work on non-tariff measures will hopefully create durable ‘architecture’ in the same way that more longstanding security activities and meetings have built cooperation, trust, and networks among officials. President Widodo deserves praise too. 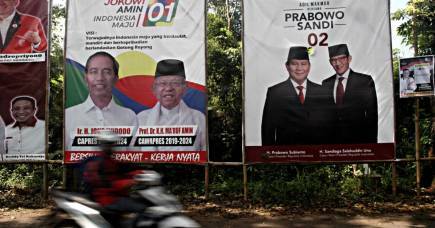 Although economically nationalist and with a tendency to seek out simple or hasty solutions rather than more structural ones, he has lent his imprimatur to trade liberalisation in a way unusual for an Indonesian politician. It was his downward pressure on officials that imparted purpose to a negotiating process that could have simply drifted after the late-2017 completion deadline was missed. It is this odd relationship’s peculiar and often maddening dynamics that best illustrate IA-CEPA’s importance. If successful, its forums for institutionalised and expanded economic, trade, and investment cooperation will be particularly welcome when the political winds inevitably next shift. Although signed and now awaiting ratification, there is perhaps still a political coda, with the running mate of Widodo opponent Prabowo Subianto saying that they want to open up the agreement for what he regards as improvements, including the removal of quotas on live cattle exports. After the abolishment of quotas in 2016 in favour of a cumbersome mandatory ratio of breeder to feeder imports, the extension of automatic annual quotas for Australian animals has been presented as one of the key wins of IA-CEPA. In one sense, this is right, as quotas are not generally seen as best practice. On the other hand, if this new quota links to the automatic and bankable provision of permits for Australian cattle imports it will prove a welcome improvement. Even when quotas existed previously, they functioned more as an administrative aspiration than commitment to a level of realised imports. Ultimately, that this critique is, curiously, coming from the presidential ticket with the far more protectionist and economically nationalist narrative is yet another piece of the rich bilateral tapestry. A version of this article was also published on Election Watch and the Indonesia at Melbourne blog.